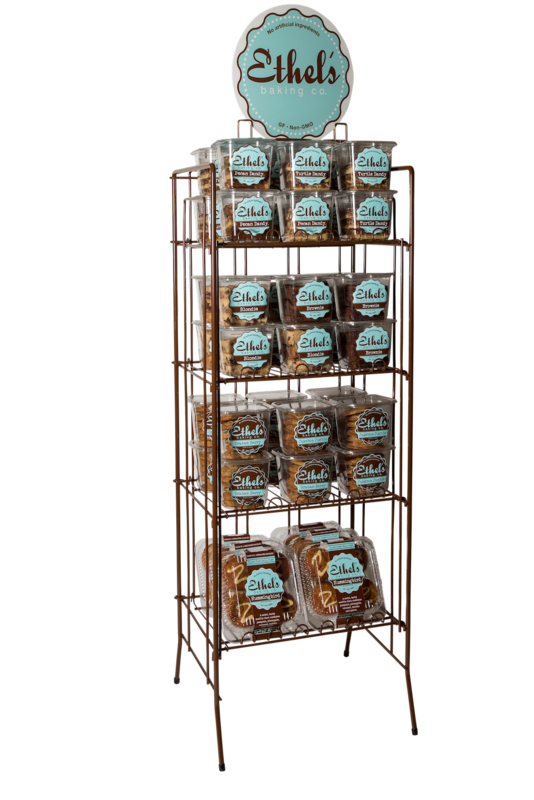 Home/Food, Support Local/Ethel’s Edibles Baking Co.
Ethel’s is a premier baking company, spreading decadence and joy through our baked goods. 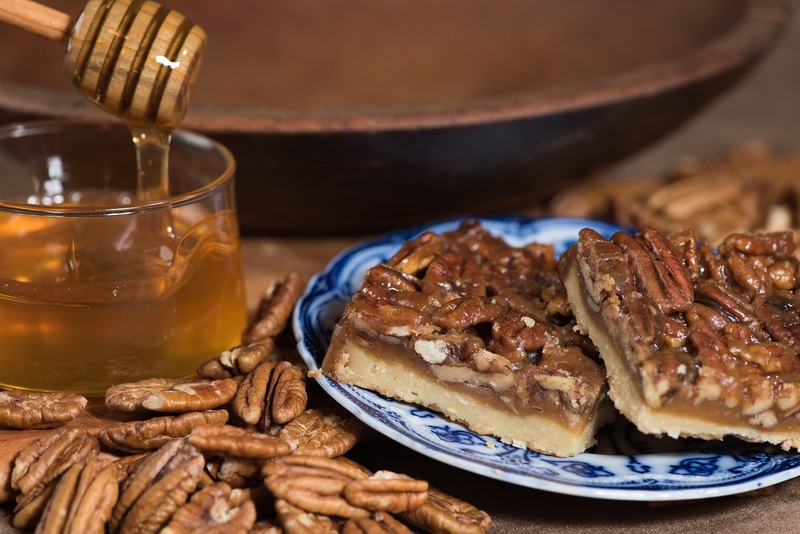 Our company was founded in 2011 by Jill Bommarito, with the intention of providing superior, old fashioned treats using the highest quality ingredients in the market place. 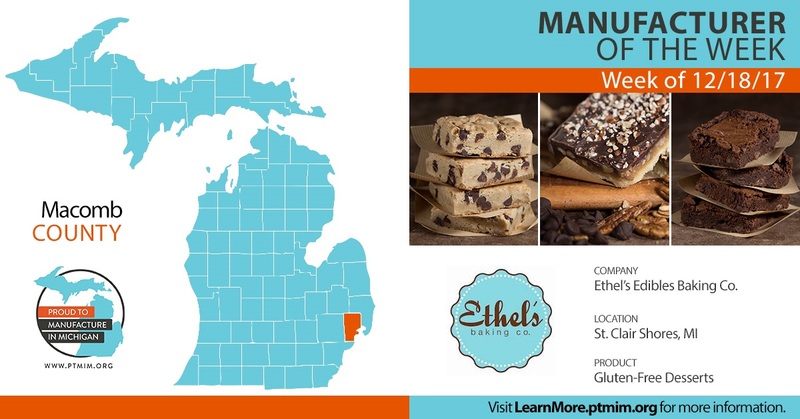 Here at Ethel’s, our ultimate goal is to grow our product line nationwide, and even internationally. 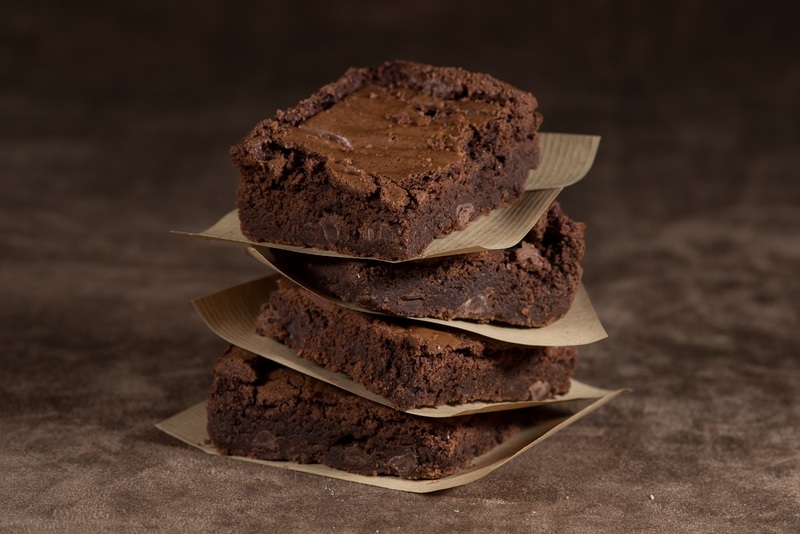 In stores our baked goods are typically offered in the fresh baked areas, often along with traditional baked goods. Many of our passionate followers have no gluten intolerance of any kind. 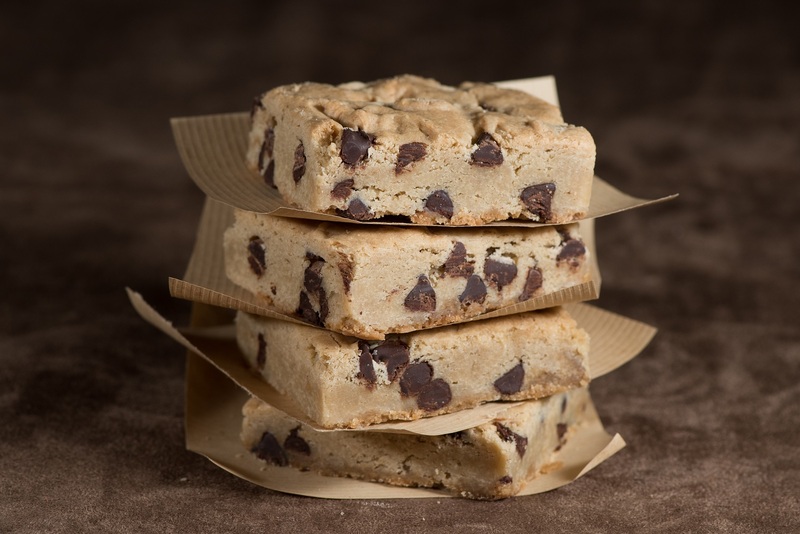 The idea that those with an intolerance or choosing a gluten free lifestyle can purchase “real” food, reminiscent of the goodness they grew up with, has been a very powerful force and created an extremely loyal customer following. We are committed to making a difference in the world of food and the world at large. 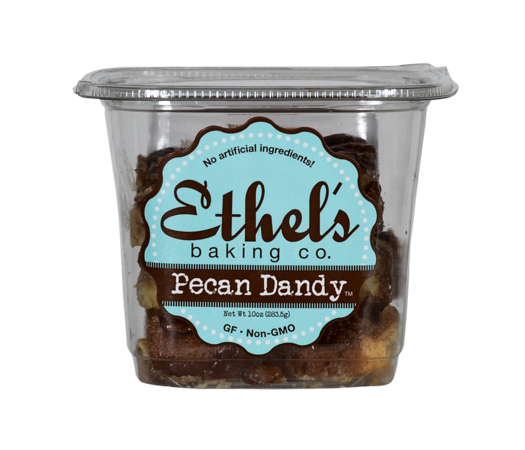 Our team is here to provide the best customer service, to grow our relationship with our stores, and ultimately spread more joy by sharing Ethel’s.